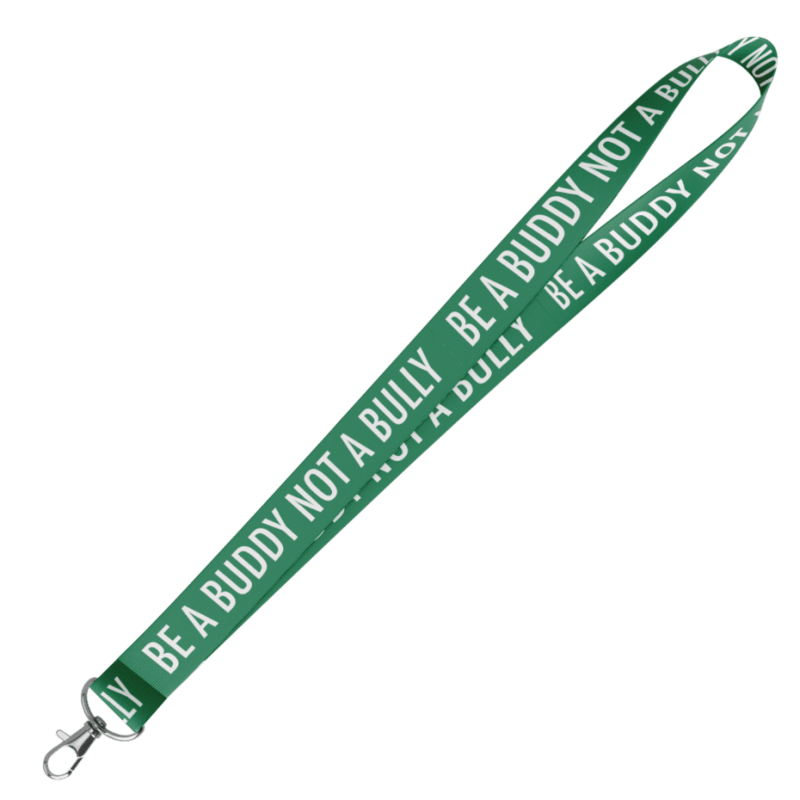 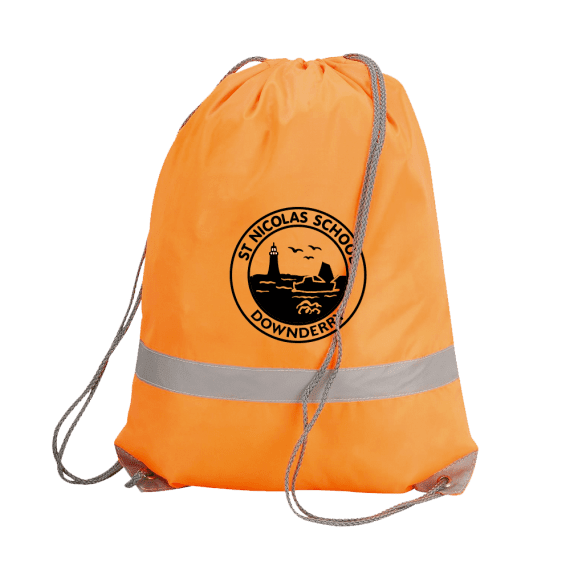 “Be A Buddy Not A Bully Lanyard” – A full colour printed polyester lanyard with the design. 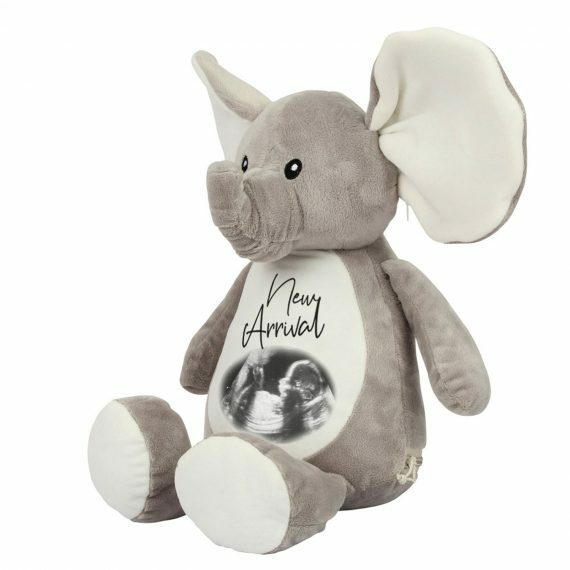 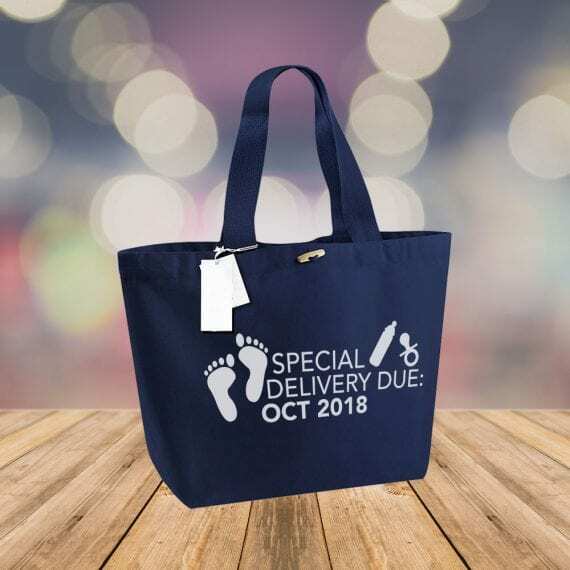 Offering a great way to get your message across. Covering both sides. 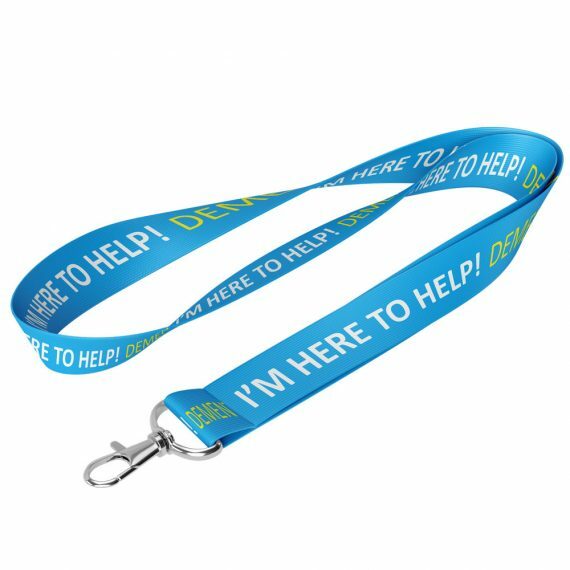 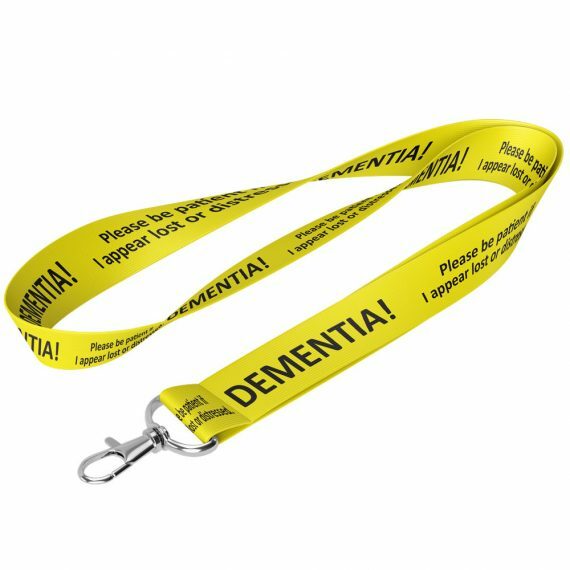 Machine washable and all Imattination lanyards are fitted with a safety break and metal lobster clip.